“Luxury and sustainability are one and the same.” Reflecting this deeply held conviction of François-Henri Pinault, sustainability has always been at the heart of Kering’s strategy. Far more than an ethical necessity, it is a driver of innovation and value creation for the Group, its Houses, and its stakeholders. 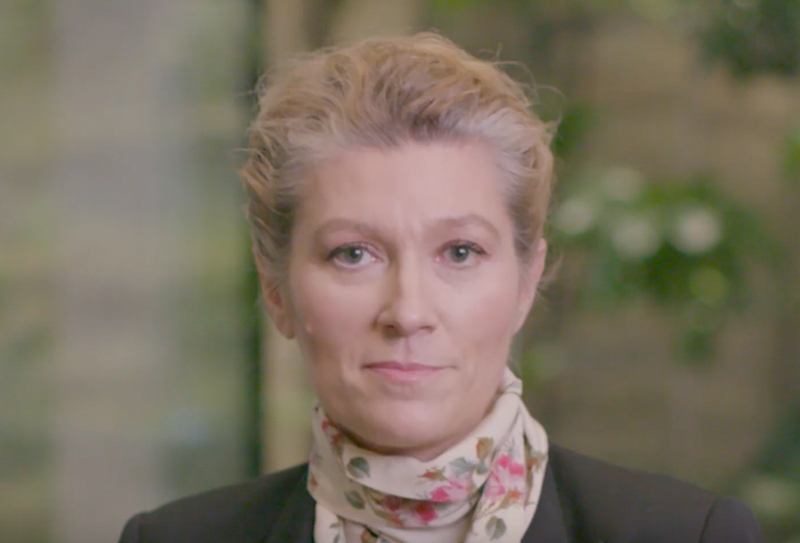 Marie-Claire Daveu, Kering’s Chief Sustainability Officer and Head of International Institutional Affairs, outlines the Group’s vision and commitments. Kering and sustainability share a long history. Discover some of our commitment milestones. Care, Collaborate, Create. Three pillars to develop more sustainable and more responsible Luxury. Three pillars that shape Kering’s 2025 Sustainability Strategy in a world where reducing resource consumption and respecting people are absolute necessities. Three pillars that embody and drive our ambition: to craft tomorrow’s Luxury. Foreseeing innovative solutions to set our Houses, our industry and our planet on the path to sustainable success. Progress in our 2025 roadmap, events, partnership updates, publications, more EP&L reports… Get all the latest sustainability news in the Group. Find out the upcoming events and import the ones that interest you into your agenda. Kering has developed an innovative tool for measuring and quantifying the environmental impact of its activities. The Environmental Profit & Loss (EP&L) account is a key enabler of a sustainable business model, and one that Kering wishes to share with other companies in the Luxury industry and other sectors. An infographic showing how an EP&L drives change. Five (very good) reasons to develop an EP&L. Seven steps to implement your own EP&L. Discover the EP&L scope and download our 2017 EP&L Report. With the My EP&L app, the EP&L will always be at your fingertips. Learn all about sustainability at Kering through our publications and videos.